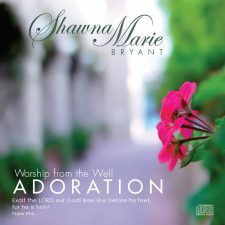 Shawna opens with worship choruses from her Adoration project, and then shares stories and songs from her The Lord is Close book and CD. 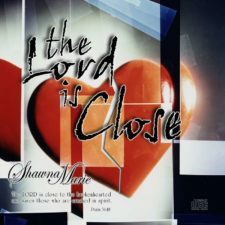 Shawna’s testimony of how God gave her hope in darkness will encourage listeners and proves God’s promise from Psalm 34 to be close to the brokenhearted. When you find yourself in a crowded shopping mall a few days before Christmas do you also find love, joy, peace, patience, kindness, goodness, faithfulness, gentleness and self-control? Producing a bountiful harvest of the fruit of the Spirit can be done, even in the midst of Christmas rush. The secret is living a Spirit-controlled life. 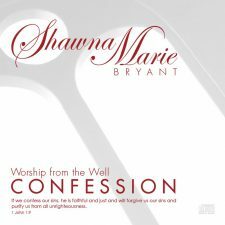 During this special holiday program, Shawna tells heart-warming Christmas stories, sings some Christmas favorites and challenges women to bear fruit. Do you ever wonder why Santa insisted on secrecy? What does the Bible mean by, “It is more blessed to give than to receive?” Does that mean we shouldn’t ask for things? During this fun Christmas event Shawna unwraps what the Bible says about receiving and shares memorable stories, songs and a few surprises. The old hymn lyrics promise, “He walks with me and talks with me.” Wouldn’t you like to find this secret garden where God lives? 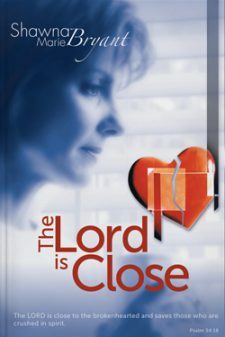 Shawna testifies to times in her life when God surrounded her with perfect peace in spite of her circumstances, and points out the difference between the peace the world gives and the peace Jesus gives. You will learn to stop worrying and discover the stepping-stones that lead to lasting peace and abundant joy. in John 4, Jesus offered living water to the Samarian woman, saying it becomes a fresh, bubbling spring within. If you’re parched, it’s not because the source dried up. Shawna uses the acrositc SPRING to give six practical ways to restore the flow.